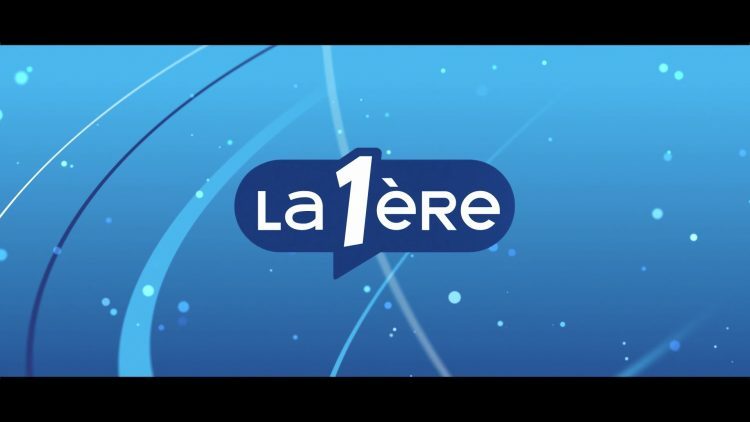 Production of a video explaining the new identity of the radio channel “La Première”. Constraints: short schedule and very limited budget. Writing, project development and production, recruitment of sub-contactors, management of the validation stages and incorporation of the feedbacks whilst respecting the initial timing and budget.